www.kswn.net was established in 2015. Uoolu services new wealthy generation with global investment and management of house properties. Uoolu devote ourselves into enable global customers, especially Chinese customers, allocate oversea house properties and funds easily and safely. Uoolu achieves cross-border transaction monthly with 12 contries, and becomes No.1 internet platform of trading countries number. Through 3 years development, Uoolu becomes a cross-border house property internet platform of the broadest transaction coverage, the most house property GMV and the most rate of flow. 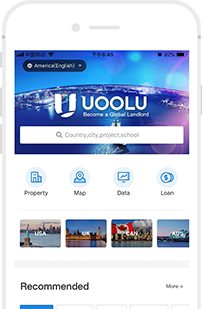 Uoolu owns more than 1 million daily active users, almost 1000 projects from 24 contries. The GMV is more than 5 hundred millions in one year and half. 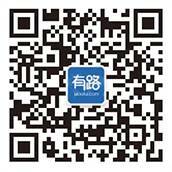 Uoolu is the largest cross-border house property transaction platform in china. 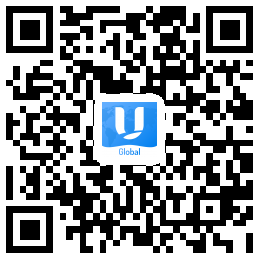 Uoolu is carrying out global strategic layout: The headquarter of uoolu is located in Beijing, China. 4 international branches including America branch, Hong Kong branch, Thailand branch. 5 domestic branches including Shanghai, Shenzhen, Chengdu and Lanzhou. During 3 years development, Uoolu becomes a leading platform. Uoolu co. established，www.kswn.net released closed an angel investor from Prestige and Cherubic Ventures. Uoolu App 2.0 released Closed A+ investor from Aplus and Zhisland. Over 20 trading contries, 15 hundred millions order amount ; Closed A+ investor from Dragonrise capital and Meridian. MAU more than 1 million; more than 800 Asset platform. Address：906, Building B, SOHO2, GuangHua Rd. Chao Yang District, Beijing, China. When you encounter any problem, please send us an email to [email protected]. Our staff will handle your suggestion and feedback immediately. Thank you for your advice!